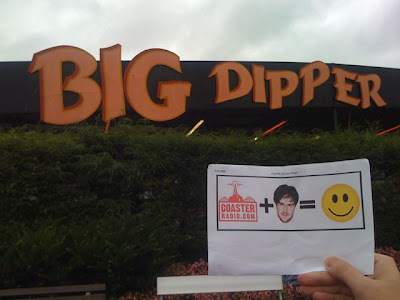 CoasterRadio.com - Theme Park Blog and Podcast: Midwest ACE is at the Big Dipper! Since we had coverage from the Little Dipper, now Midwest ACE has provided coverage from the Big Dipper! All of the Dippers are part of The David Arquette Project!